Experience the magic of Bah Kerios Wahlang, a folk music master from Meghalaya. His folk songs give a voice to the sacred forest of Mawphlang. If trees could sing this is how they would sound. Nongthangleima or Nongthangleima sheishak(singing style) is one of the major folk songs of the Meiteis sung during the Lai Haraoba festival. It is perform in accompaniment of the folk fiddle Pena which symbolise the union of the supreme father and the mother when the arched string bow rub the sound box to produce a melodious sound. Lai Haraoba festival contents the theory of creation of earth, procreation of mankind and its endeavor for sustenance expressed through songs and dance. Sticking very true to Manipuri folk music, this is Mangka Mayanglambam performing the mesmerising Nongthang Leima. Accompanying her with the Pena, is her brother, Marjing Mayanglambam. The brother and sister duo, are taught mainly by their parent. O Rhosi is a call to dance, sing and live. O Rhosi is one of the liveliest folk songs (also known as Li in the Chokri language spoken by the Chakhesang tribe of Nagaland) one can ever come across. The melody totally captures the spirit of the song. It is one of those folk songs which accompany dancing. It is a song favoured at festivities to express happiness and excitement. A song to inspire gladness and lightness of heart. Lai are the people belonging to the Lai Autonomous District Council of Mizoram, North-East India. From a historical point of view, Lai is a dominant tribe of the so-called Chin-Kuki-Lushai, the community is scattered in different parts of the world, mainly concentrating in Mizoram, Chin Hills of Burma, South Bangladesh (identified as Bawm), Manipur, etc. 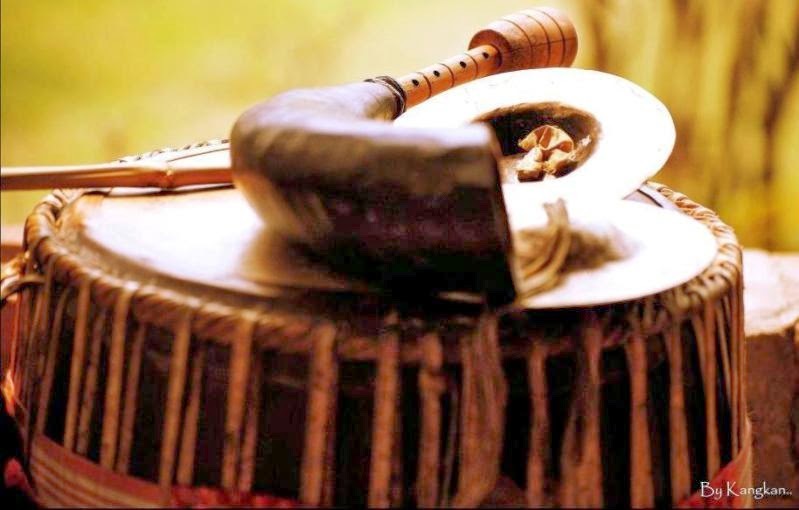 Indian folk songs are know for its rich history, popularity and cultural diversity. Read this article to learn more these songs and its importance and impact on our lives.